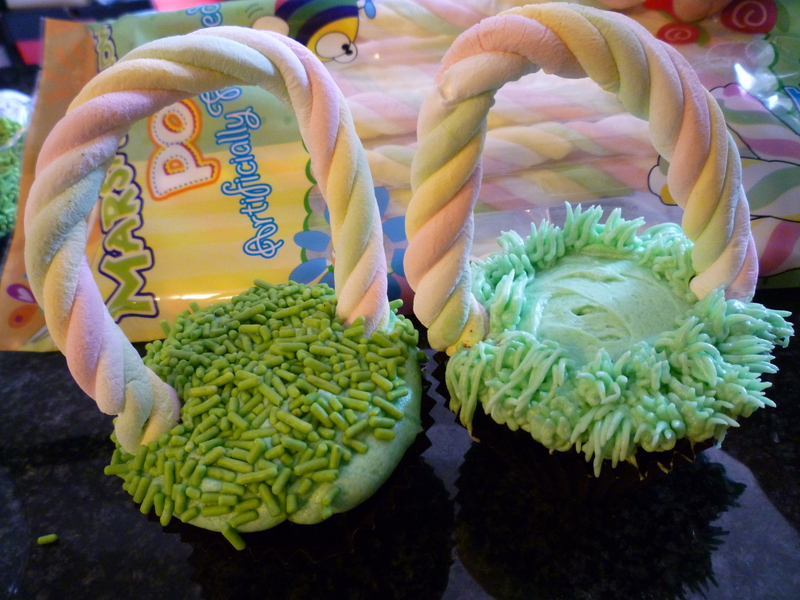 Easter baskets, jelly beans, egg hunts, picnics, family gatherings … just some of the things that make up Easter. 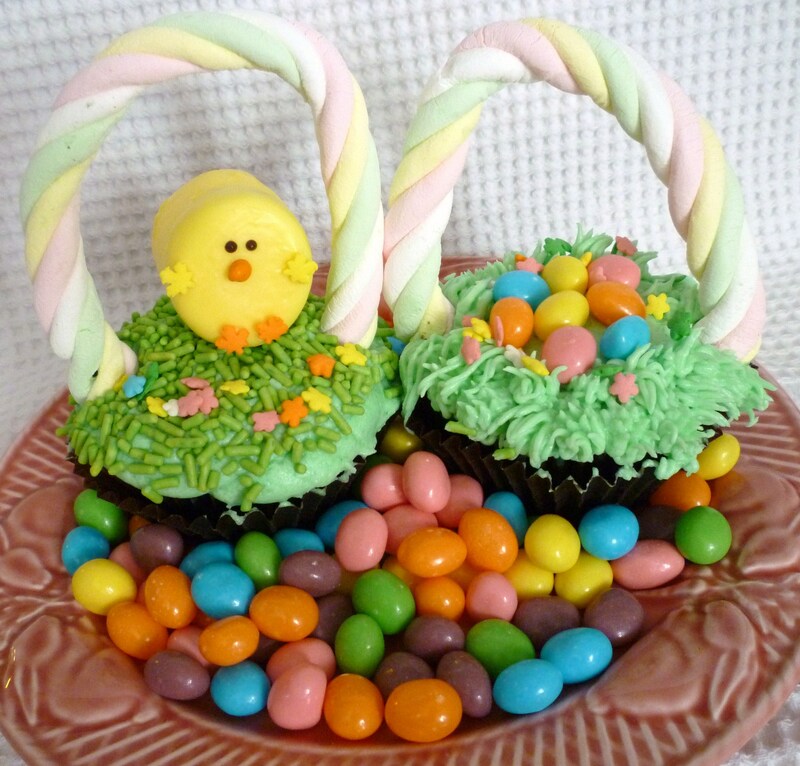 I usually bring a sugar filled treat to our family events … maybe it will be cupcakes this Easter. 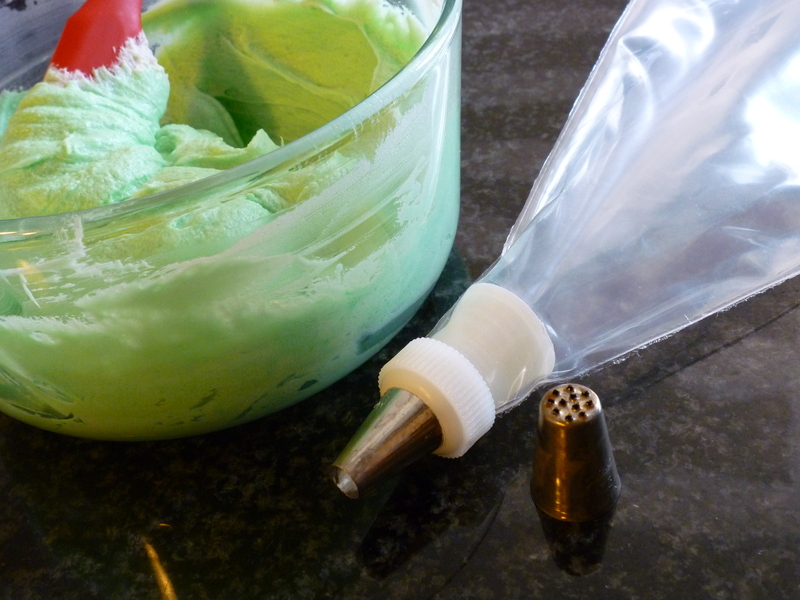 These were very simple to make … easy enough for kids to make! 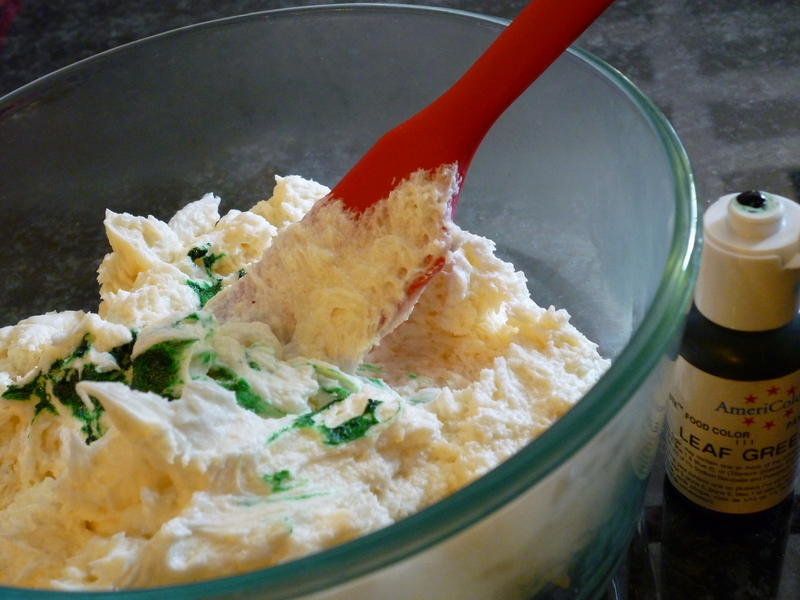 First, bake your favorite cupcakes and let them cool completely. 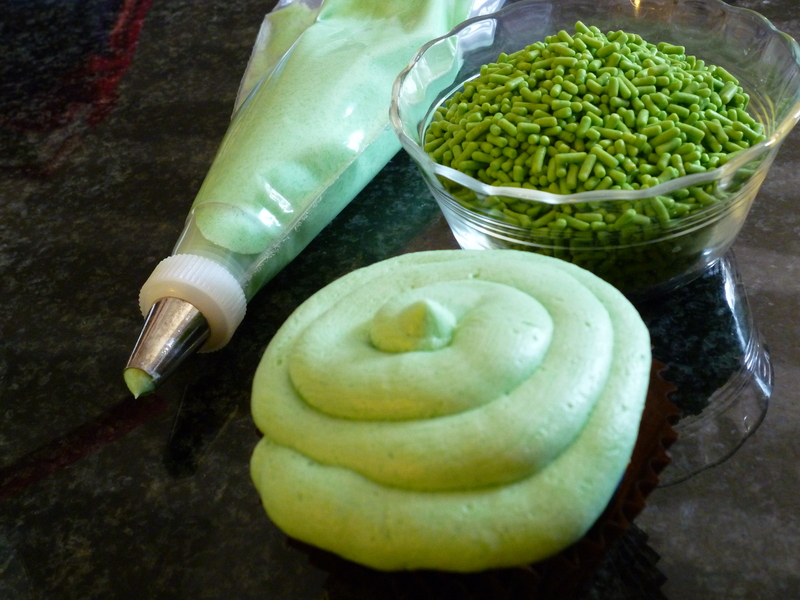 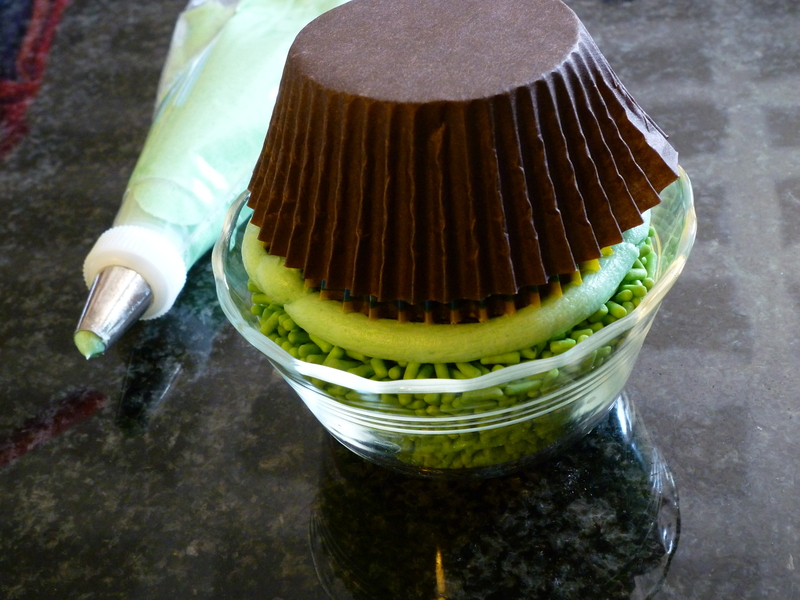 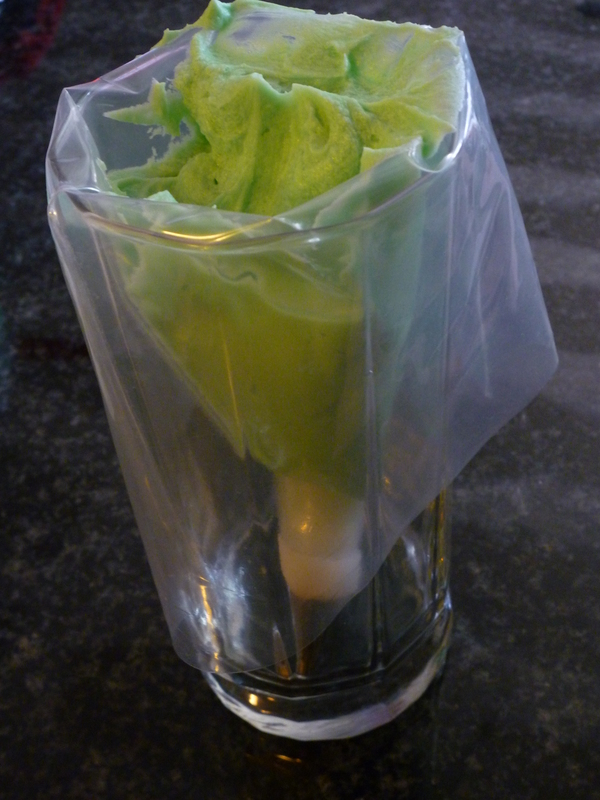 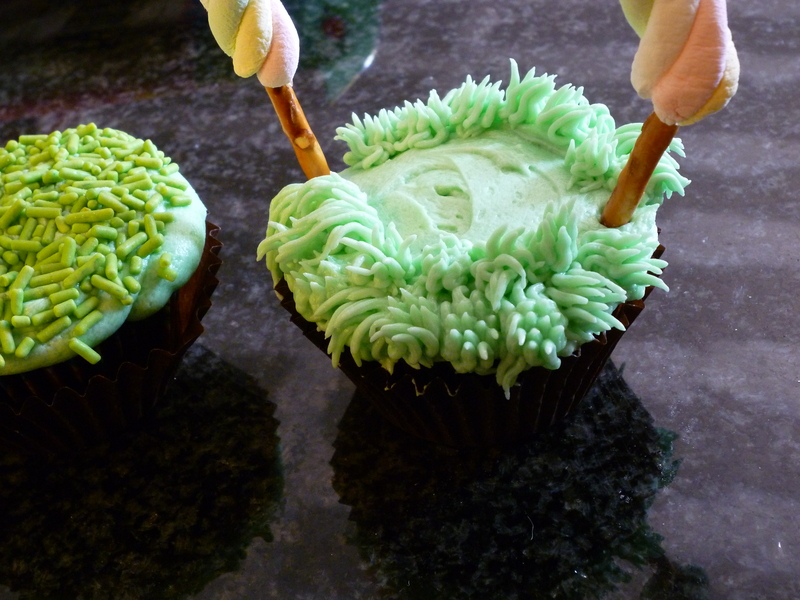 Make buttercream icing and color it green (start with a drop or 2, you can always add more if necessary). 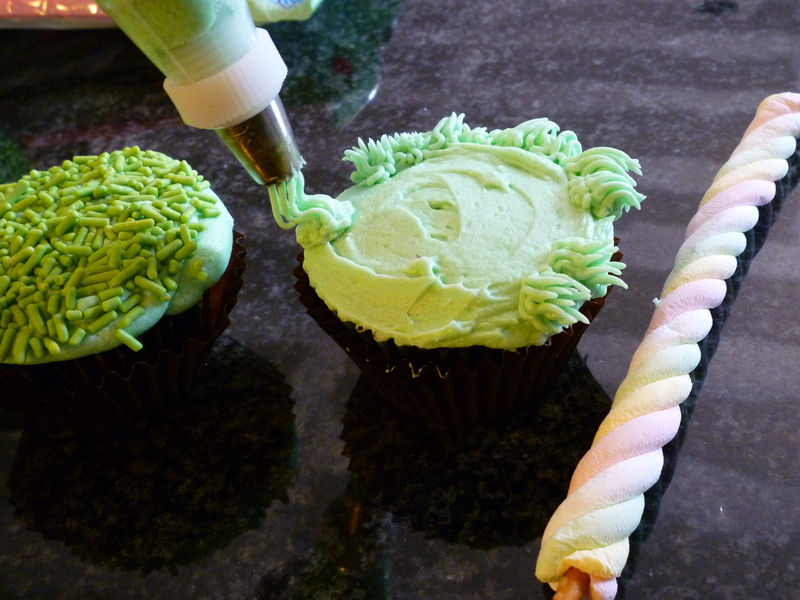 Now … add the cute stuff … jelly beans, flower sprinkles or what ever strikes your fancy! 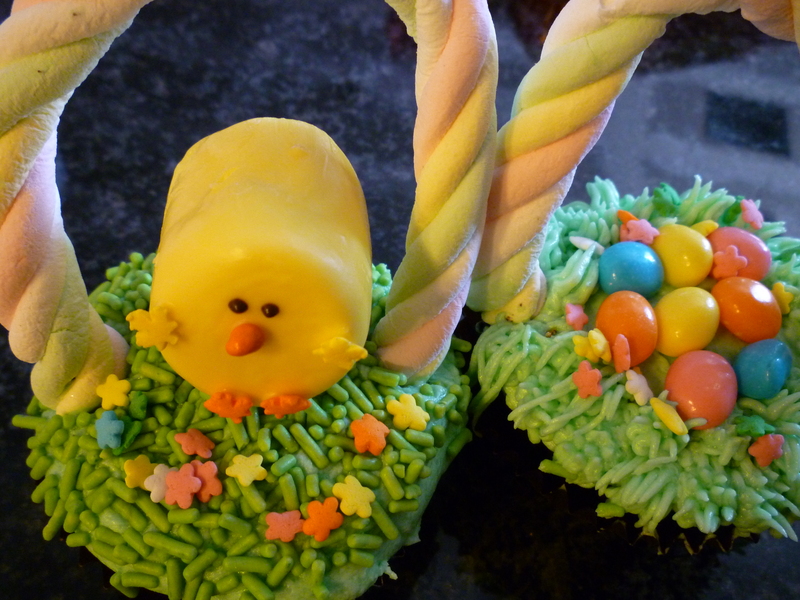 Tomorrow … I will show you my Rubber Duck Marshmallow Pops!